Cherished Wedding Day Quilt Kit has not been rated yet. 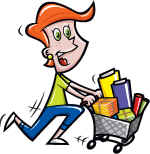 With this item you will earn a minimum of 258.84 Points in Homespun Rewards! 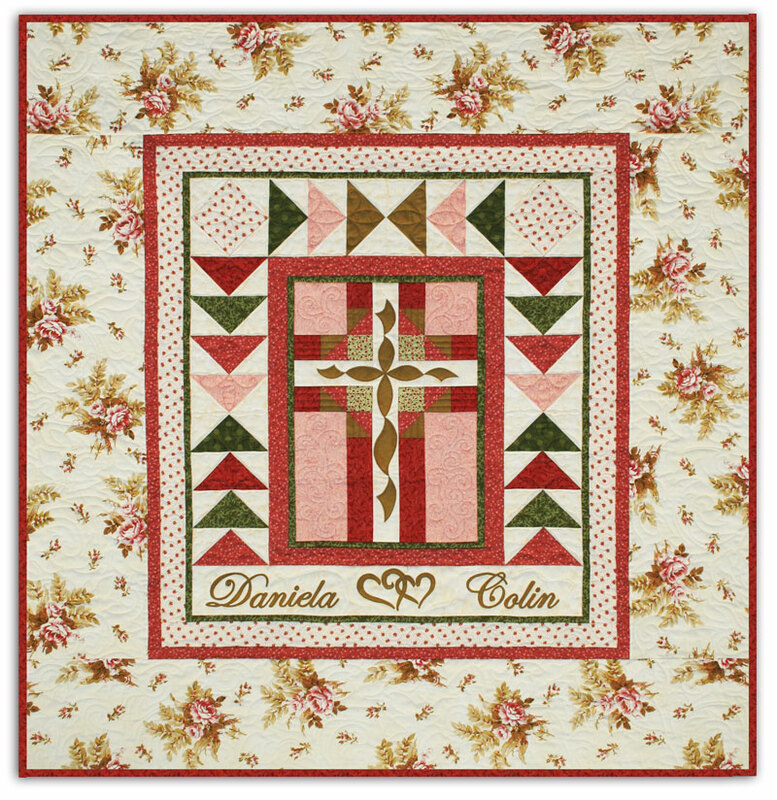 This beautiful design takes Donna Lannes' cross design and marries it with larger (and easy) elements to make this beautiful customized quilt! Featuring fabrics by Robyn Pandolph, the delicate flower border is so sweet and soft. Flying geese and square-in-a-square (both blocks are perfect for the new quilter). The customized names, entwined hearts, and center Cross are all first applied with fabric adhesive, and then stitched along the outside to keep in place for a gorgeous heirloom. The quilt measures 57" x 58". The kit includes all of the fabric required to complete the quilt top as shown, including binding, as well as a letter sheet for the customized names and easy-to-follow instructions. 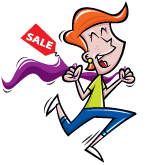 Coordinating Backing fabric (3 1/2 yards) is also available.